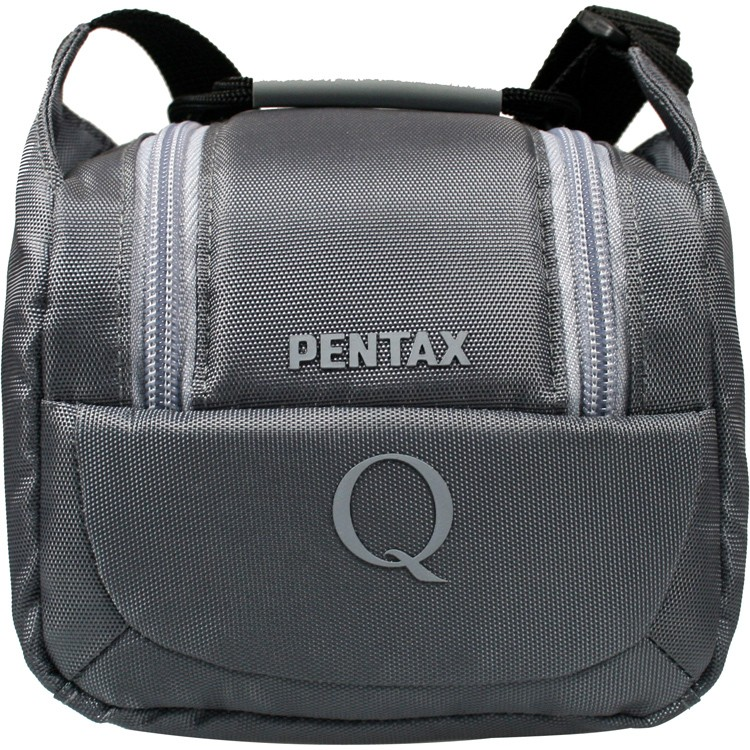 It also has removable dividers so that you can create the perfect way to store your Pentax Q on the move. Compatible with all Pentax Hybrid system cameras. 125 x 90 x 85mm.